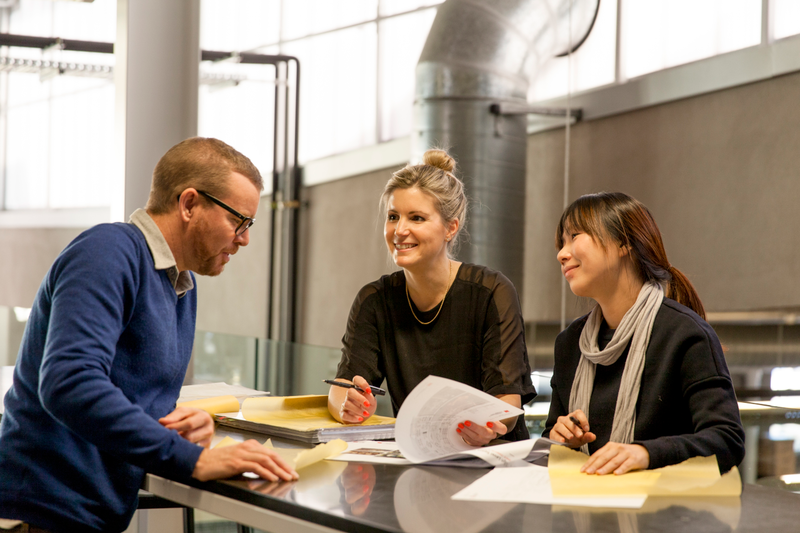 Established in 1998, the Institute of Commercial Education New Zealand (ICENZ) is a unique educational organisation catering to the requirements of local and domestic students and short-term study students. We specialise in offering IELTS preparation and General English courses with a focus on “student-centered learning”. ICENZ also has expertise in tertiary pathways consultation and application support to make studying in New Zealand a straightforward and valuable experience. Based in Highland Park, East Auckland, ICENZ is able to offer a more relaxed and friendly learning environment with spacious and welcoming facilities. There are plenty of carparks and the school is surrounded by an abundance of local amenities making it a convenient and hassle-free experience for our learners. Learners can access the school’s free wifi environment while on site. 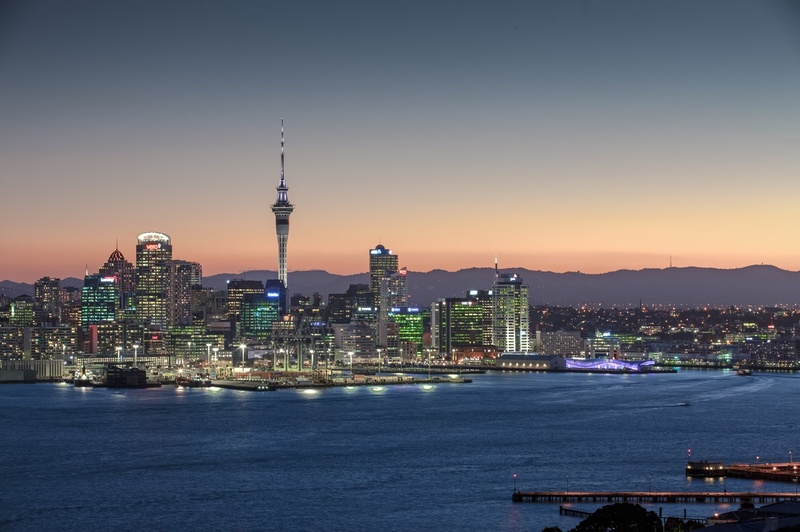 By increasing the reputation of New Zealand education and affiliated services, ICENZ hopes to instill confidence that New Zealand is an attractive, viable and valuable study destination. ICENZ provides an education gateway by promoting a high standard of academic excellence, cultural exchange and international relationships. We are located in the Highland Park Shopping Centre, close to bus stops, a petrol station and a library. We are surrounded by top quality local public schools and in a safe, convenient and friendly environment. VISA Service: our professional staff will provides you with professional VISA service. Our teachers are highly qualified and experienced in teaching English. Our IELTS class is led by one of New Zealand’s leading IELTS experts, Mr Alan Culhane. We provide a wide range of English classes for students and a free trial lesson for prospective students! Once a month, interesting outdoor activities that broaden student’s learning experiences. Enjoy real Kiwi life with one of our friendly local homestays and experience true family life in a friendly environment. You will feel right at home!